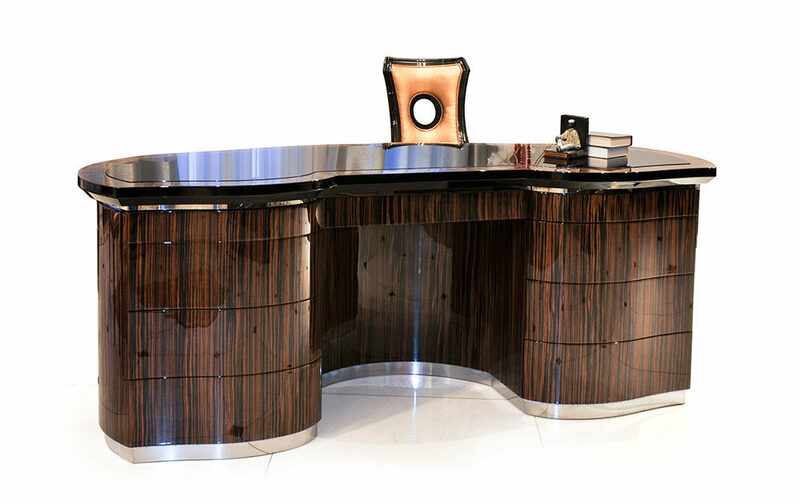 Francesco Molon is the Italian illustrious world-class luxury furniture brand. The family company is based in Romano d’Ezzelino (not far from Venice) where over a hundred artisans create the excellence of the high quality precious and refined products. As true works of art, Francesco Molon Italian design furniture production constantly focuses on the care for the details and the creation of particular nuances , which set our luxury interior design items apart from the ordinary. The Romano d’Ezzelino headquarters also comprises the 30.000 sqm main factory. While, the 10.000 sqm Pove del Grappa factory is specialized in lacquered work and special custom request. Both the factories employing 180 workers on total. Luxury, style and mastery are core values of this Made-in-Italy brand philosophy which remains committed to the timeless fine design and functionality that empowers furniture to be passed down through generations. 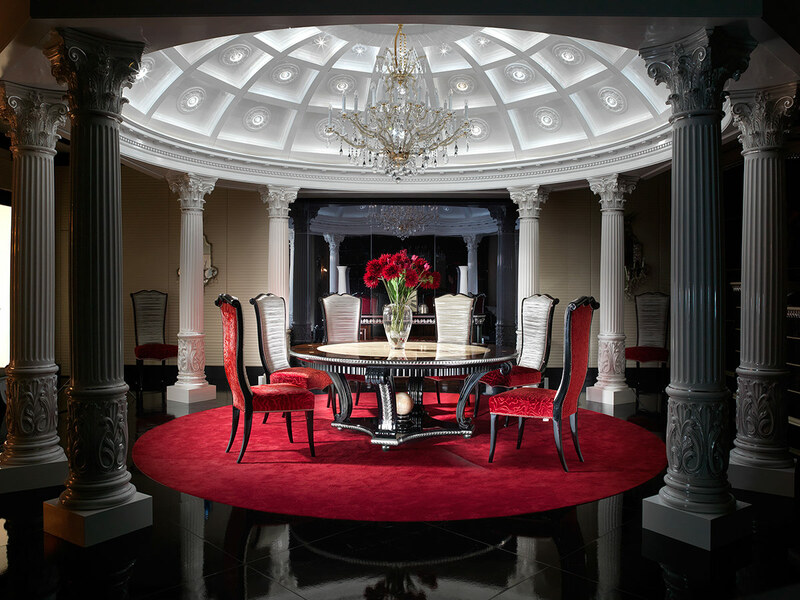 Surround yourself with the elegance and the refinement of Italian luxury furniture, and create a comfortable environment entrusting yourself to the quality guaranteed by Francesco Molon. Our passion and competences are at your service and our skillful production is meant to set your world apart from anything else.